SoftBank (TYO:9984) is rumored to invest $500 million into Zuoyebang, a Chinese educational app. This is among SoftBank’s many investments in China, but could also be among their many “Unicorn” purchases, where they perceive value in the growth of a product and heavily invest. The investment would come from SoftBank’s Vision Fund, which has nearly $100 billion in investment funds to make it among the largest technology investors in the world, so when they put their weight behind a company there is something to that. Their name just being whispered in rumors can really bring a ton of interest to the table for any investor and lots of volume in trading on any stock. They have nearly become a household name, and their CEO Masoyoshi Son simply is outpacing his investment competition in the technology field, and regularly invests hundreds of millions into startups that sometimes confuse and befuddle his competition and annually spend billions in investments in startups and other technology companies. Founded in 2014 by Baidu, Zuoyebang, which translates to “homework help,” has approximately 300 million users in China, with the capability of uploading homework questions for others in the community to assist with. Just back in July, Goldman Sachs chipped in when they were part of a $350 million round of investment. Zuoyebang is just for educational purposes and even has started branching into live-streaming online courses and one-on-one tutoring for kids. Our readers out there are no doubt jealous they did not have this when they were growing up, but that probably is one of the things that makes Zuoyebang interesting to SoftBank. 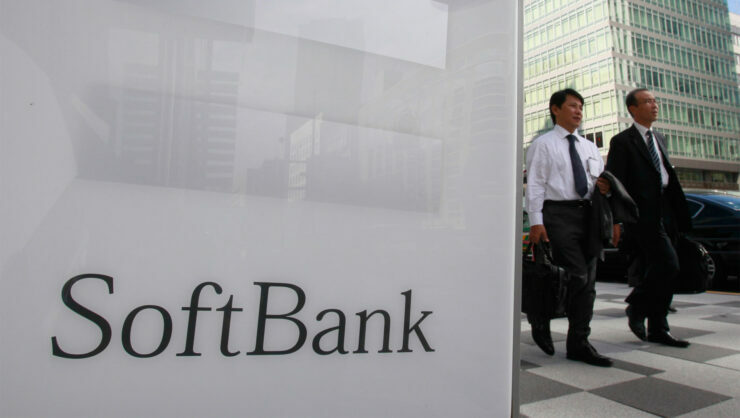 This investment could get a foot in the door to China’s educational market for Softbank, which is expected to grow to up to $422 billion by 2020. This coming from a market in 2015 that was valued at $240 billion, a nearly 76% increase in a five year period. However, they would not be operating in a vacuum, or even a non-publicly traded one, as both TAL Education Group (NYSE:TAL) and New Oriental Education & Technology Group Inc. (NYSE:EDU) have been public stocks for years. Not long ago though, Muddy Waters’ Carson Black came out and said that TAL has been overstating their profits since at least 2016. This caused both of the stocks to take a hit, especially hitting TAL which dropped 40% from market highs, making them ripe for competition to come in and swoop in on vulnerable targets. This could be another reason SoftBank decided to invest when it did. This is by no means a home run for SoftBank, but clearly something interesting for investors. They don’t tend to get out of bed in the morning without a really good reason, and they certainly don’t take their investors money and throw it around like it’s going out of style. This definitely should get everyone’s ears perked up, so we shall keep you informed of any more news of this rumor going forward!